Did you know that Mayer Amschel Bauer (Rothschild) in 1773, along with banker friends, had the first meeting to create a New World Order where bankers were in control of the world. They had three principles, 1. Create a bad economy, 2. Use paid propagandists, 3. Invent false problems for any who would interfere with their plans. [i] They then started looking for a leader for the organization. Rothschild and his friends on May 1, 1776 put Alan Weishaupt (Catholic Monk) in charge of the new organization that they called the ILLUMINATI. The communist party uses this date as their birthday of founding also. 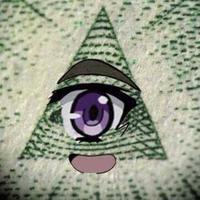 The Illuminati is important since the Illuminati’s goals are the basis of the New World order. They require abolition of – all governments, private property, inheritance, patriotism, family, and religion. These were their goals in order to create a New World Order government. Thus, it is a communist government with the state in charge of everything. Individual freedoms are gone. Of course, these bankers and subsequent followers considered themselves as the natural leaders for the Illuminati. 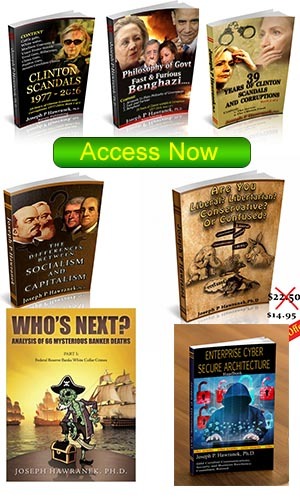 To learn more, visit my website www.ravengeopolnews.com and get my book that discusses this topic in much more depth. [i] Joseph P. Hawranek, Who’s Next? Analysis of FED Plundering in Port Usury (NY). How Much Booty Is It? Part II: Federal Reserve Banks White Collar Crimes, Trafford Publishing 2015, pp 65-68.